I’m happy to report that machining has begun on the production order! Thanks again everyone for your incredible support on this project. Incidentally, as I’ve been tidying up various loose ends on the project, I discovered an earlier prototype that I still have. It is the one shown in the below image, which was about 1-2mm higher-profile than the final design. Got my FC660C thanks to @mrp , came with a hasu controller so ported my clueboard QMK setup over to it and enjoying my first ever Topre board today. Excited to be able to re-case this in the Heavy 6 when it ships! What’s the song in this video, Norbauer? Shame I missed this. Gonna be on the lookout for leftovers or after market sales. 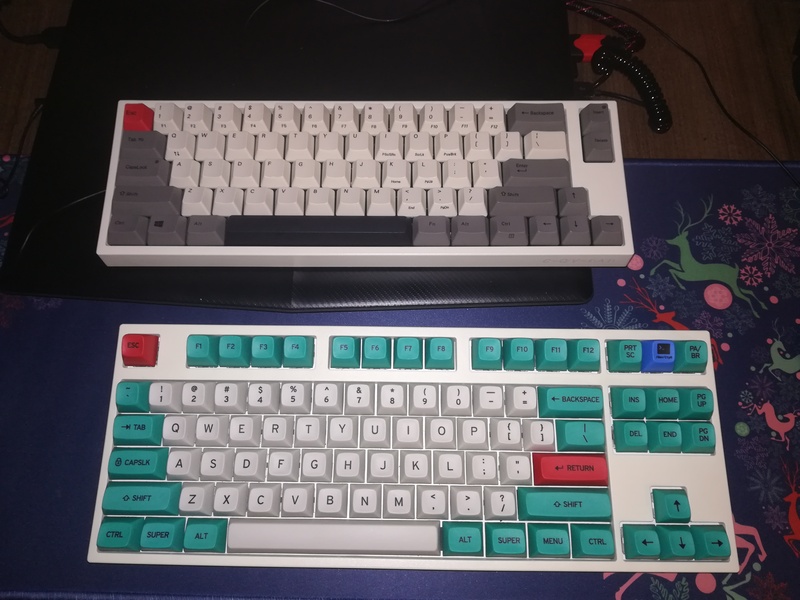 Would really love to see this treatment for the FC980C someday. 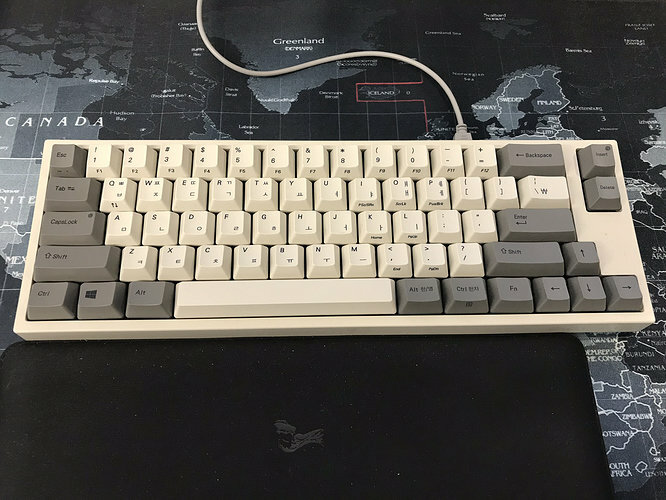 FYI, I ordered an FC660C Korean White from an importer and eBay and on Nov. 11 and it arrived on Nov. 17th. I was surprised at how fast it came. I love the uniqueness of having the Korean characters on the keycaps as well. This will go into my Heavy 6 Motorsport. The lack of pictures in your post saddens me. Hi @norbauer, how is progress on the production units coming along since the update you gave last month? @tusing Production is progressing. Whenever I have anything more interesting or specific to add than that, I’ll of course post. Do you have final numbers on the orders? I may or may not have a small wager with someone who lives in my house and eats my food. I do plan to have a few in stock after the GB ships, @AdrianMan—maybe not in all finishes, but hopefully most. I’ll send out a notification on my email list when available. Do you have final numbers on the orders? Without looking up the numbers, something around 150-175 total, I think. The truly astonishing thing is that roughly 25 of those are Monoliths. Yeah, the Norbochads. I’m gonna put a stick-on pornstache on mine. There are very few things that are macho, you know, like pro-wrestling or Megadeth. The Monolith is so eighties, and that’s not bad, in fact it’s good. I’m happy to report that production is complete on the anodized units. Next step is inspection and assembly, which will probabaly take a couple of weeks. Poking along nicely. Wow that’s great news! When you said “later winter” I was expecting Feb/March. Looking like it will be sooner then I guess? There is still plenty of work left to be done on these (especially for the powder-coated units), so I think my original estimate is still a safe one, though it looks like we might beat the clock a bit if all continues to go well. The packaging is still in production and will take at least 2-3 more weeks to be completed. 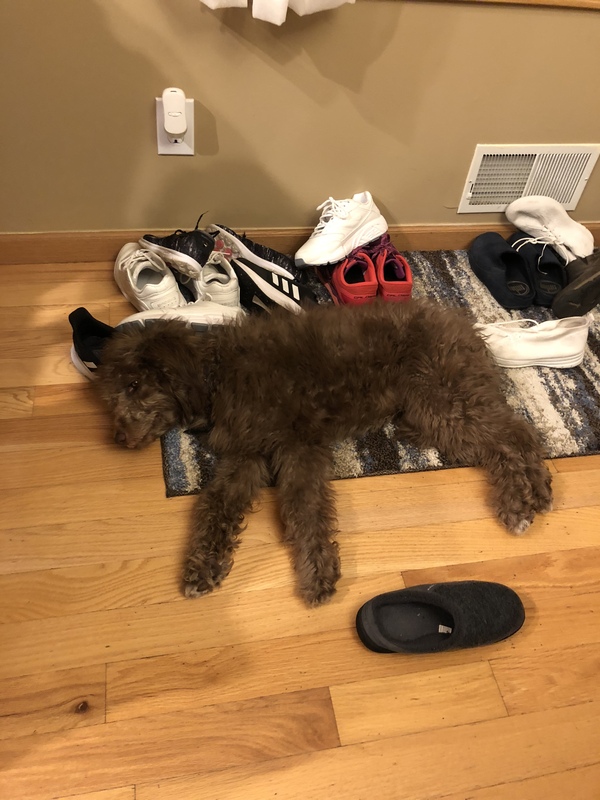 Those two products need to converge, and also with the logo badges and other hardware, and then be inspected very carefully, and then make their way across the ocean, and then get packed and fulfilled, etc. There are many details to a project like this, and the actual “production” part of it is but one component. But at least it’s encouraging that, in maybe my first time making products with factories, that they actually delivered the core work on time! 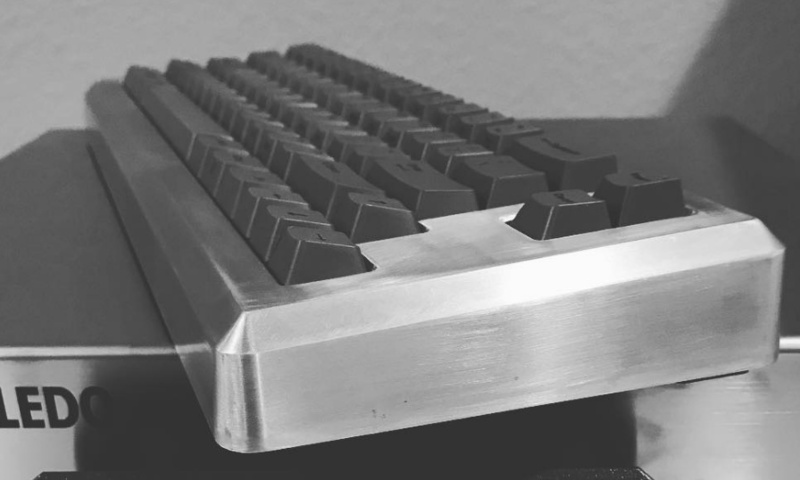 The keyboards are in the US now but I’m still waiting on the boxes, which (as usual) looks like it’ll be the last part of the project to be completed (which is why I went ahead and send the machined parts to the US in advance of the packaging completion). Also, the all-steel Monoliths, which have gone through a different factory and production process have arrived and I’ll be personally driving those down to LA next week for PVD coating. So, in short, progress is, as always, happening, but nothing particularly eventful to report.